Timothy J. Wagner 62 of Fort Dodge died at the Fort Dodge Villa Care Center on December 23, 2017. Memorial Services will be Thursday, December 28, 2017 at 10:30 at First Congregational United Church of Christ in Fort Dodge. Interment will be in Blossom Hill Cemetery Badger, Iowa. Visitation will be Wednesday at the Historic Bruce Funeral Home from 4pm until 7pm. Timothy John Wagner was born December 29, 1954 in Fort Dodge, Iowa to Gerald and Martha (Steib) Wagner. 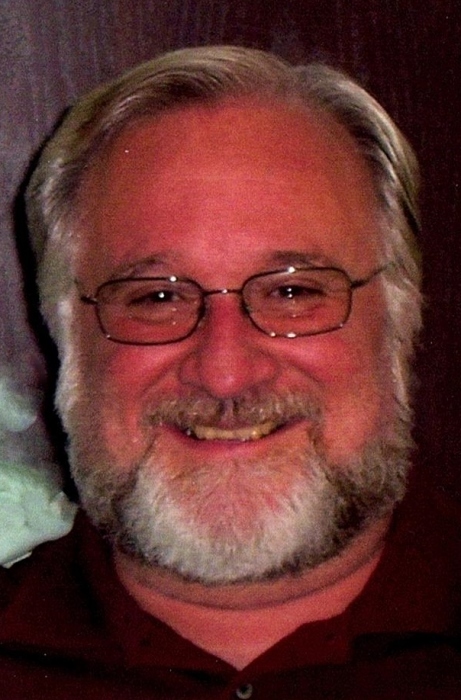 Tim grew up in Fort Dodge and graduated from St. Edmond Catholic High School in 1973. Tim worked various jobs at Pizza Hut, Hormel's, Georgia Pacific and other industries throughout his lifetime. Tim was a handyman and enjoyed woodworking and bowling. He liked watching the St. Louis Cardinals and the Minnesota Vikings. His favorite hobby was his 1974 Corvette. He was a member of Pheasants Forever. Tim is survived by his sons; Jerald Wagner, Jacob Brown, and Joshua Brown, his grandchildren Paisley Wagner and Aidriana Brown, his loving wife of 24 years Kelly, his father Gerald Wagner, and his siblings; Barbra Wagner, Mike (Beth) Wagner, Anne (David) Dudycha, Mary Wagner, Joan (Bob) Wallace, and Patrick (Lori) Wagner. He was preceded in death by his grandparents and his mother Martha.